See below the most visited National Parks in USA according to National Geographic! 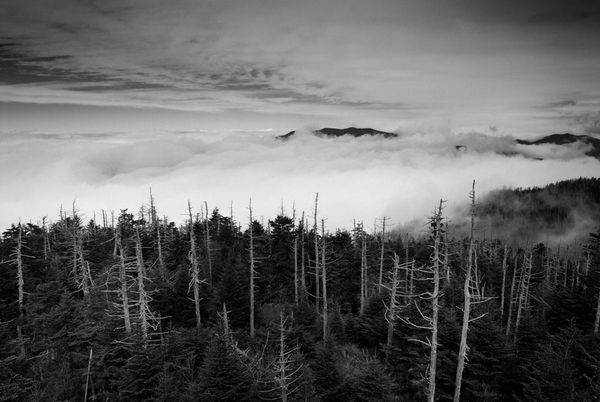 Clouds obscure a valley in Great Smoky Mountains National Park. 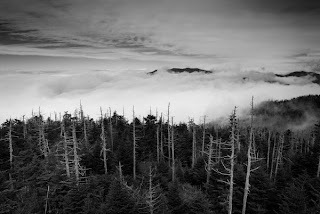 The nation’s busiest park, Great Smoky Mountains draws more than nine million visitors a year, twice the number of any other national park. 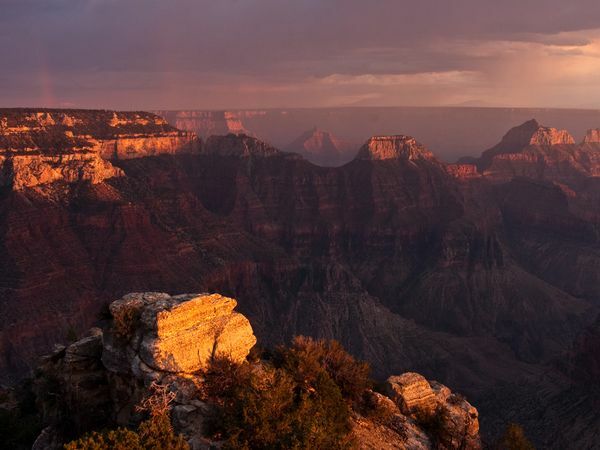 Nearly five million people travel to the canyon each year. 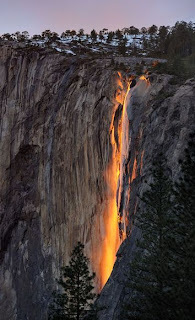 Winter sunlight appears to set Yosemite National Park’s Horsetail Fall aflame. The third most visited national park, Yosemite is also a UNESCO World Heritage site. 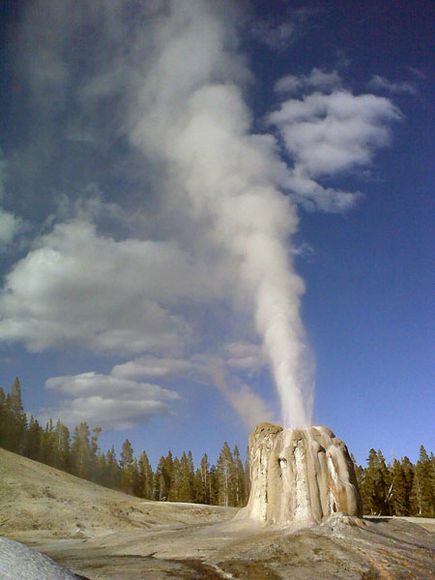 The Lone Star Geyser erupts in Yellowstone National Park. The park has more geysers and hot springs than anywhere else on Earth. 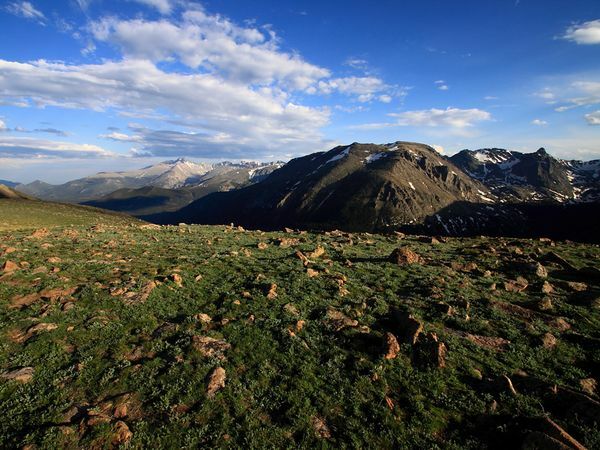 The park contains 150 lakes and 450 miles of streams, plus ecosystems ranging from wetlands to pine forests to montane areas to alpine tundra. 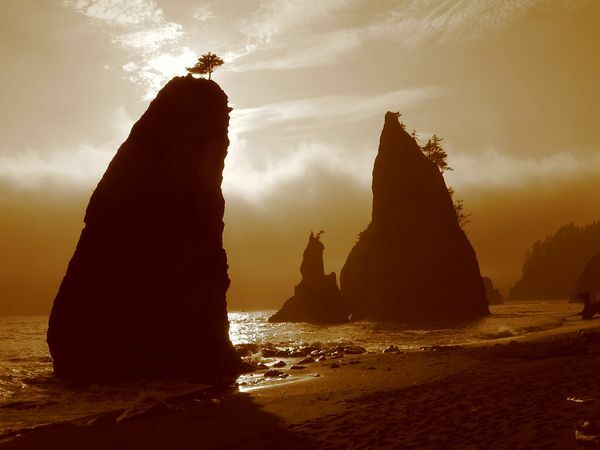 Rock outcroppings called sea stacks are home to birds and other animals on the Pacific shore of Washington’s Olympic National Park. 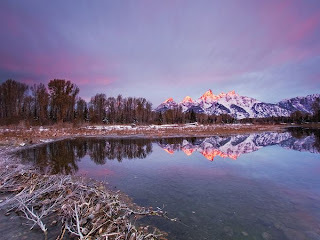 The peaks of the Teton Range are seen at sunrise from Schwabacher Landing, a popular viewing point. A climber tests a sandstone boulder in Utah’s Zion National Park. 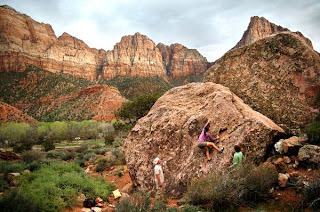 Established in 1919, Zion has more than 100 miles of wilderness trails crisscrossing the backcountry. 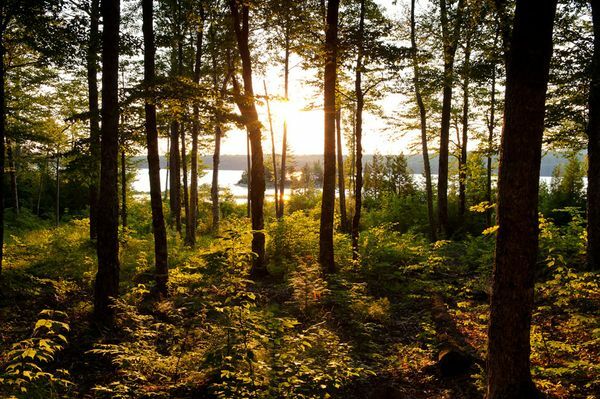 Sea and mountain meet at Acadia National Park in Maine. 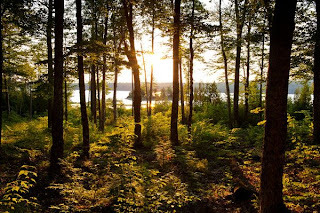 Most of the park is on Mount Desert Island, a patchwork of parkland, private property, and seaside villages. 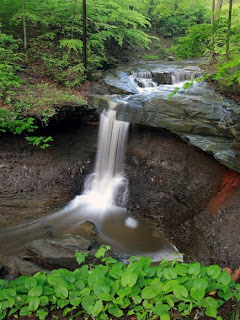 Although Brandywine Falls draws most of the tourists to Ohio’s Cuyahoga Valley National Park, less crowded Blue Hen Falls, pictured here, offers an oasis in the middle of a heavily forested valley.